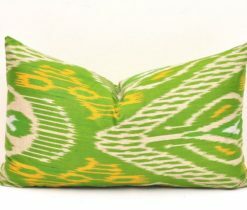 To create a unique home coziness, it is worth buying a few pillows. 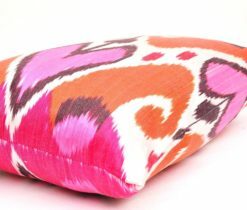 These soft items will decorate your living room and will always warm you. 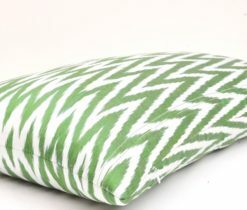 Types of decorative accent pillows differ in the spent fabric, filler and design. 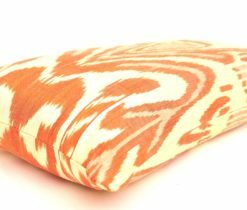 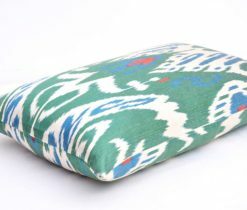 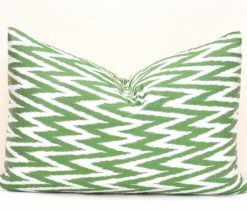 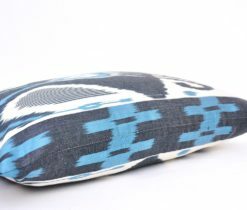 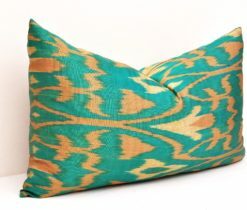 One of the luxurious types of pillows is the lumbar pillow, which is hand-made. 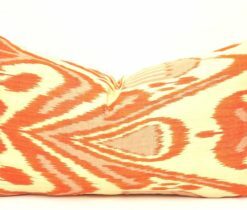 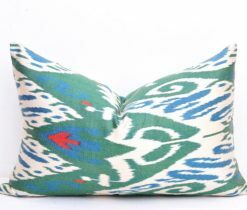 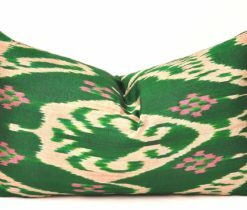 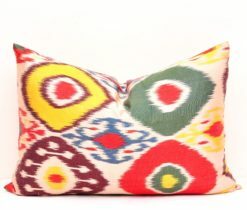 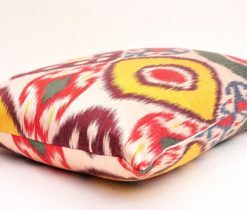 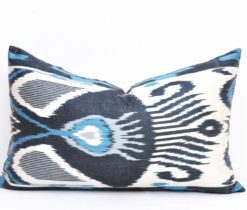 To the existing decor of your house you may add these lovely oriental lumbar pillows. 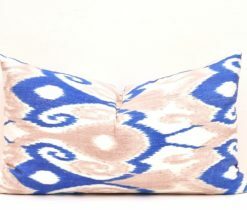 Imaginary design of lumbar decorative pillow gives it a special uniqueness, and it easily fits into any interior. 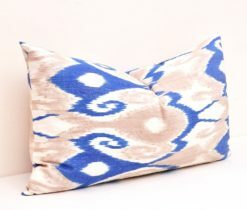 Mix the style of your house using luxury decorative pillows and you will get a luxurious look and comfort. 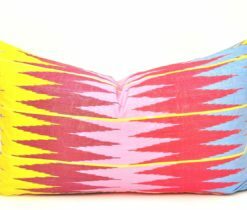 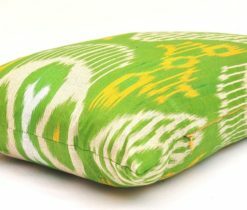 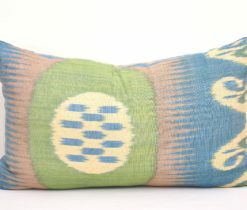 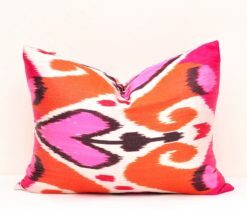 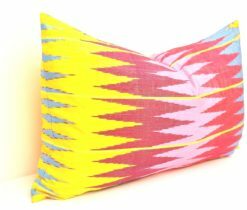 Many decorative lumbar pillows are made by hand and at the same time the weaver's skill is invested in them. 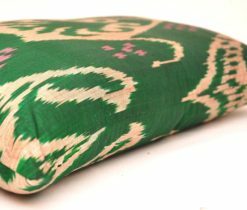 One of the gentlest and smooth pillows are silk lumbar decorative pillows, as they are made of silk. 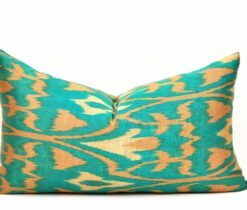 The gentle silk gives smoothness and a luxurious texture to the fabric of the pillow, and the shimmering shades give their appearance eastern charm and beam.